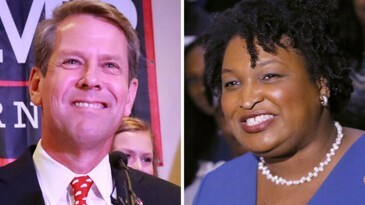 Kemp vs Abrams Update With Greg Palast. The Many Faces of Jim Acosta. Today on Flashpoints: We continue our special drumbeat coverage of the battle to prevent Brian Kemp from using his position as Secretary of State in Georgia to steal the governor’s race. Greg Palast will join us with an update from Atlanta. Also, the many faces of CNN’s Jim Acosta why Acosta didn’t speak up when other reporters were being mistreated and mishandled. And later we rebroadcast last night’s powerful interview with Kathy Kelly on the terrible war and the growing famine in Yemen.